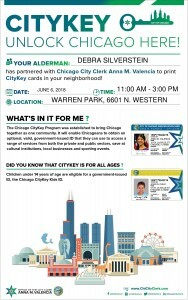 I am excited to announce that the City Clerk’s Office will be offering the new Chicago CityKey Municipal ID card at this year’s 50th Ward City Sticker Day on Wednesday, June 6 from 11 a.m. to 3 p.m. at Warren Park, 6601 N. Western. 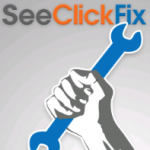 The CityKey is designed to help you unlock everything Chicago has to offer. It is an optional, valid, government-issued ID that you can use to access a range of services from both the private and public sectors, as well as save at cultural institutions, local businesses and sporting events. It will also serve as your library and transit card. The City Clerk is offering the first 100,000 CityKey cards at no cost, so you should be able to pick up a free ID at the 50th Ward Sticker Day (barring an unforeseen spike in demand). 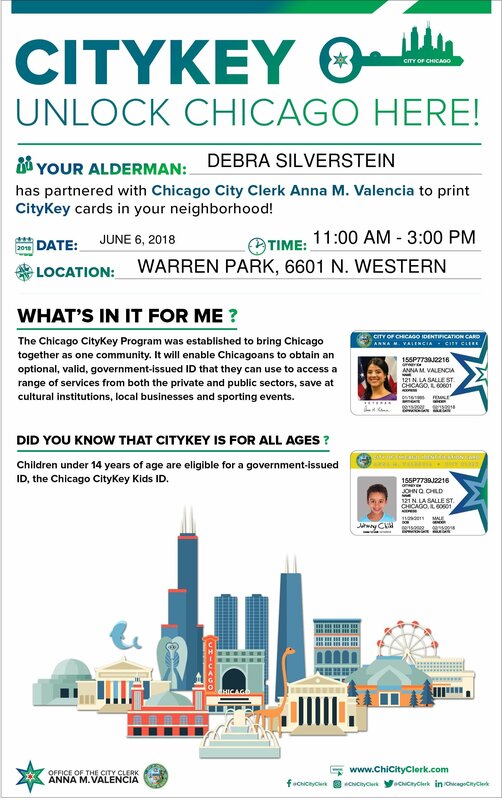 Join us at Warren Park on Wednesday, June 6 from 11 a.m. to 3 p.m. to pick up your ID card! The CityKey is available to all Chicago residents regardless of housing status, criminal record, immigration status or gender identity. Children under 14 years of age are eligible for the Chicago CityKey Kids ID. For more information, including a list of documents you can use to apply for your ID card, visit www.chicityclerk.com/chicagocitykey.